How to root Xiaomi Redmi 1s On Miui 8 . 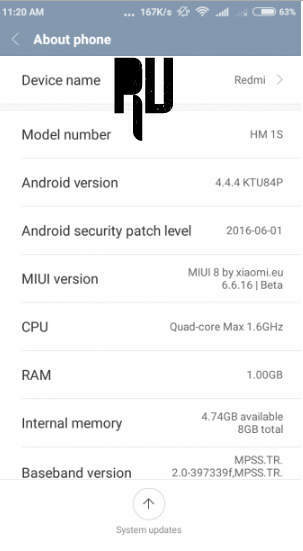 Root Redmi 1s Running on Miui 8 Without using pc . 1 Root Redmi 1s Running on Miui 8 Without using pc . 1.1 Root Xiaomi redmi 1s With miui 8 . 1.1.1 Root Redmi 1s running on Miui 8 . Do you want to root your Xiaomi redmi 1s after updating to Miui 8 ? if yes then you are at right place . today we are here with the guide on How to root Redmi 1s with miui 8 . 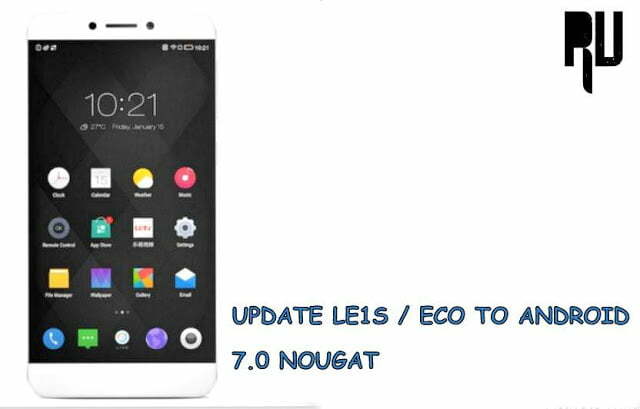 Xiaomi released the miui 8 version on 17th june for almost all xiaomi devices , However the miui 8 version currently released is the Developer rom and the stable miui 8 will be released in July or august . Miui 8 comes with many new features and upgrades such as Second space , Better ram management , Good battery backup . So today we are here with the guide on How to root miui 8 on Xiaomi redmi 1s . 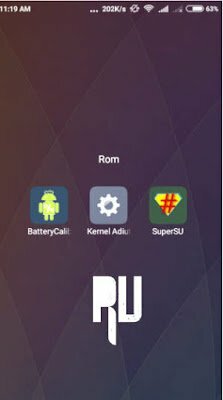 Root Xiaomi redmi 1s With miui 8 . Miui 8 is undoubtedly one of the best operating system from Xiaomi upto Now . looks in miui 8 arent much changed when compared to miui 7 but when it comes to features and upgrades Miui 8 undoubtedly gets a edge . Xiaomi Mi max Launching in india on 30Th june . Before going to the root Guide Below are some points you have to remember while rooting the Redmi 1s on miui 8 version . You should be on Miui 8 Developer Beta . Make sure your Redmi 1s is fully charged . Working internet connection is required . To root the Redmi 1s you need Twrp flashed . Root Redmi 1s running on Miui 8 . First make sure you are on Miui 8 by going to settings > about phone . 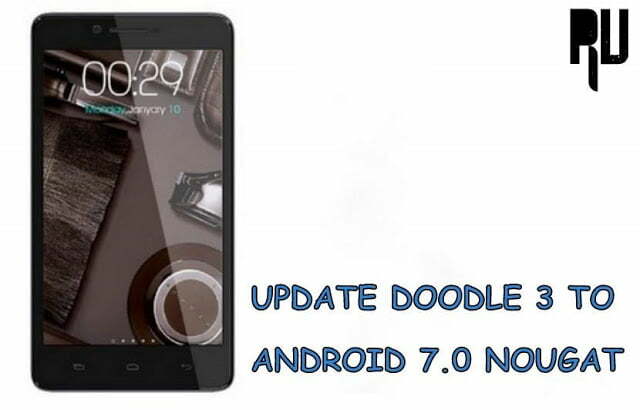 Now after Checking the miui version . Download the Supersu zip for Redmi 1s miui 8 . Now place the Supersu in Root of Sd card or internal memory . Now boot the Redmi 1s in twrp recovery Mode . Now choose the Supersu you downloaded earlier . As soon as you choose ” Yes root ” , The flashing procedure will start . After sometime you will see a Notifications saying ” Device rooted successfully ” . Now go back to the main menu and choose ” Reboot system Now ” . Xiaomi Redmi 3S Price , Specifications , Features , Launching date . After the Device is successfully rooted you will see a Super su app in your app drawer . Open the Supersu app , After opening you will be asked to update the su binary . Tap on yes update now . After the updating completes just reboot the device . So this is how you can root your Redmi 1s running on Xiaomi’s latest miui 8 . Can i use this to root MIUI 8 Stable? Hi riyan yes you can root Redmi 1s on miui 8 stable .